Babies' Home wants to offer the opportunity for mothers to be as well as fathers to be, to see their unborn baby in a special memorable way. 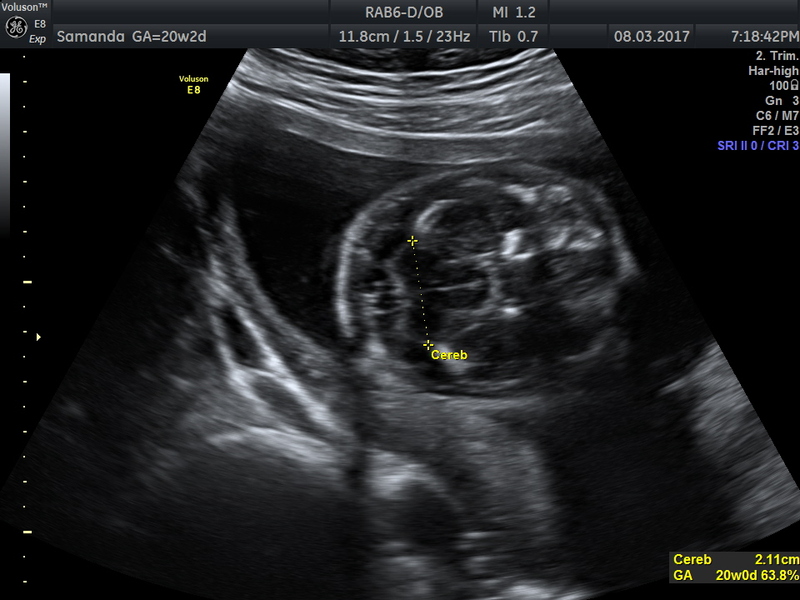 We have the latest ultrasound machine, Mindray M7. Using state of the art technology we will capture both still and moving images and parents will receive these so they can treasure them forever. Babies' Home is a private ultrasound service based in London and West Midlands. This independent private ultrasound service is owned and run by Mrs. Sharmina Yasmeen who has been working as a sonographer since 1996. She is a member of British Medical Ultrasound Society. She has carried out thousands of ultrasound baby scans till today. Our dedicated monitors will allow you and your family the perfect view of your baby's first images. 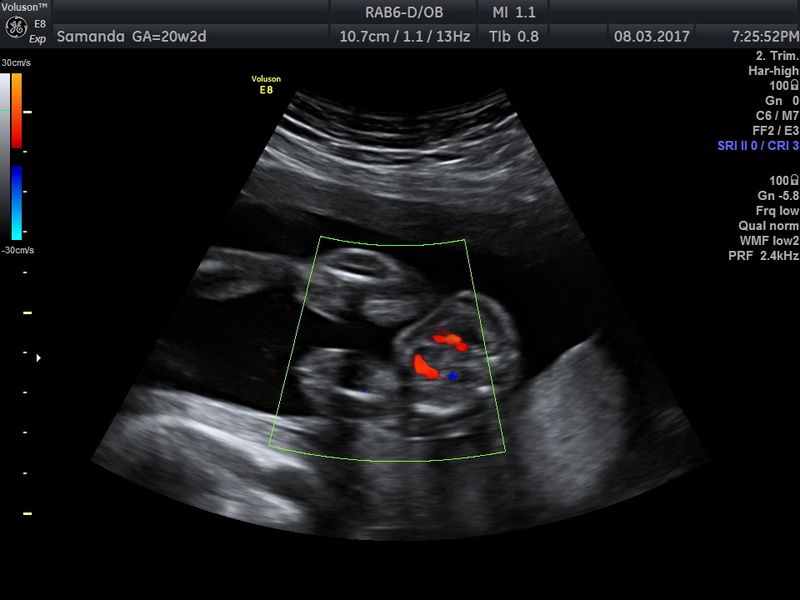 The sonographer will talk you through every step and answer your questions.